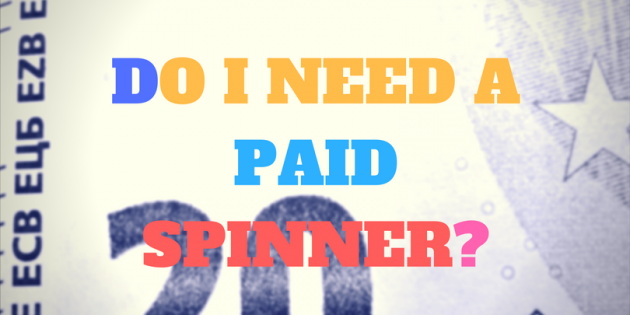 Do I need a paid spinner? 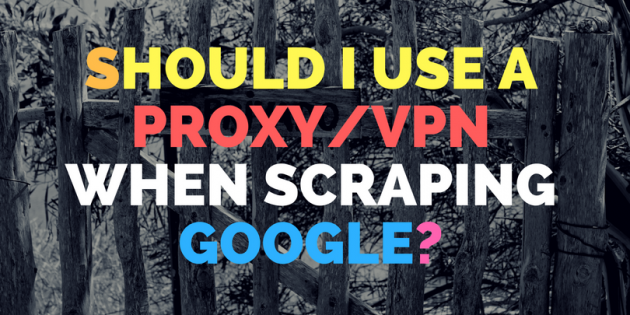 Should I use a proxy/vpn when scraping Google? 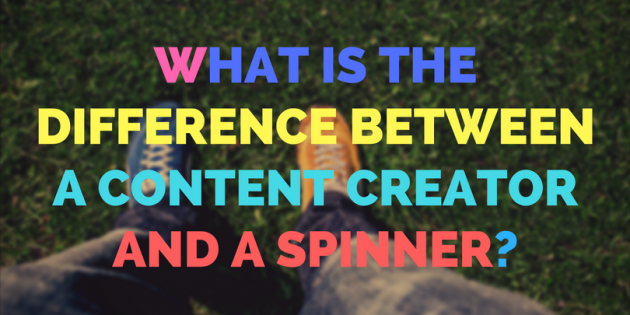 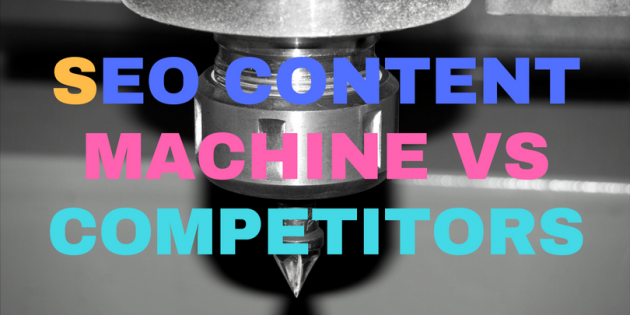 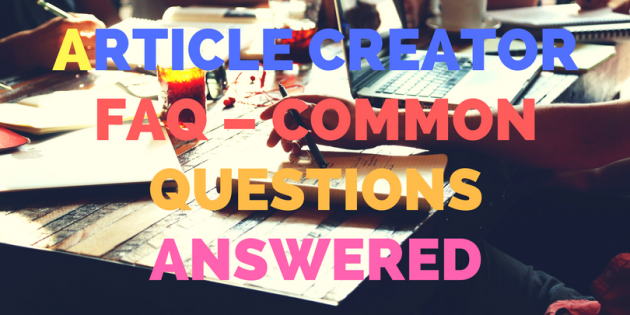 What is the difference between a content creator and a spinner? 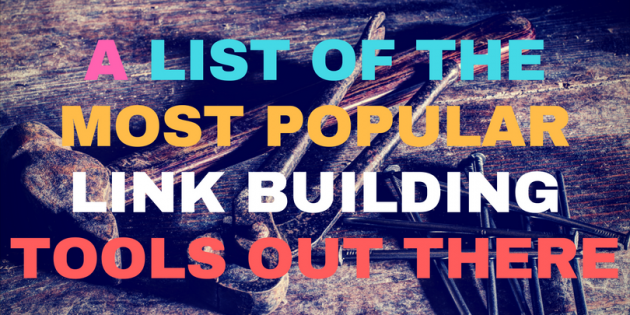 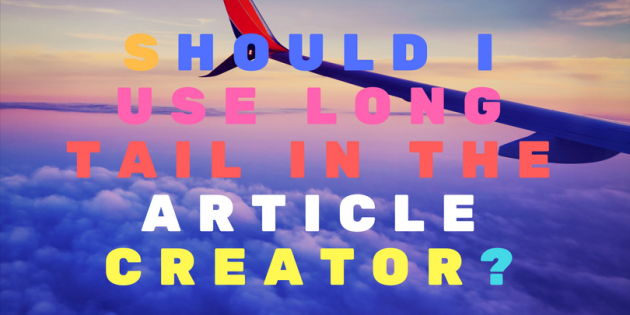 Should I use long tail in the article creator?